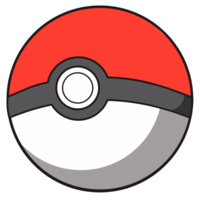 If you're a fan of the Pokémon anime, this is the PFC@UAB event for you. Join us as we watch our way through the latest season. Catch you there!